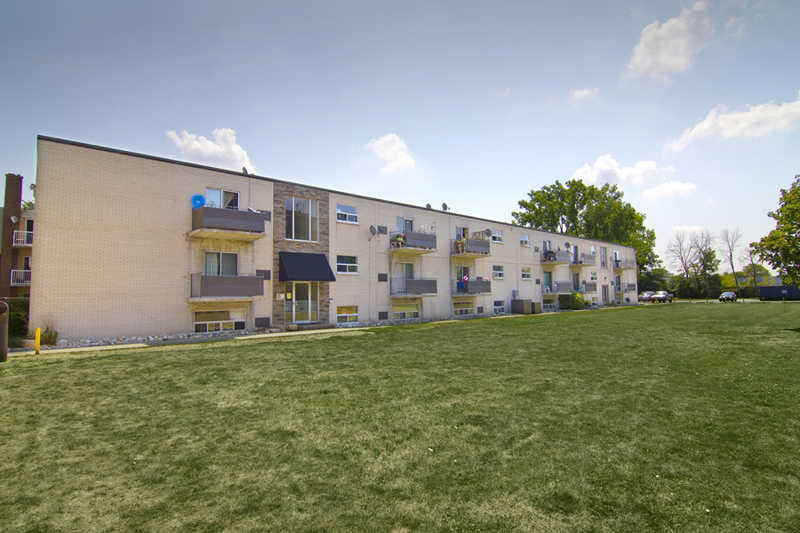 Devine Street Apartments are set back from the road in a quiet, residential neighbourhood. This group of apartments is located near major amenities, and is within walking distance of groceries, banks, restaurants, Eastland Centre, schools and parks. This community offers on-site laundry facilities, dedicated management, professional landscaping, and 24hr emergency service.